It's a really great question that all of us have asked in one way or another. In our spiritual journey we each are exposed to many terms; some easily understood, others confusing and still others that are seemingly contradictory. I hope this little article will help clarify things for you. Of course, this is my observation and opinion. Please don't believe me. See if what you read resonates with you. You are the only one that matters here. Your Higher Self is, in simple terms, the highest aspect of you that can be attained and held in the physical body. 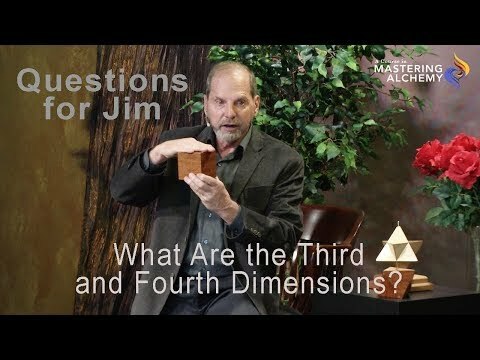 It is the part of you that knows, sees, and understands at the highest level possible, while the physical part of you still continues to move around in the third dimension. Anchoring the wisdom of the Higher Self into your physicality is very much a part of our human spiritual evolution and purpose. Your Soul, on the other hand, had an enormous role in deciding upon and designing what you experience in this lifetime. Your Soul wanted to experience a certain set of experiences so it put in place a plan and process where it could - through you. A simple, silly example: your Soul wanted to know what it would be like to experience the feeling of embarrassment in a female body. So the Soul placed parts of its own consciousness in you, as a female body, and you went out into this third dimension to experience the game plan that the Soul wished to have. You were born into a family of graceful dancers, yet you were clumsy and awkward and fell down a lot. You surrounded yourself with very simple, third-dimensional children and you had a creative mind but no filter, so you said things that put you in, well, embarrassing situations. As an adult you liked to party, and many mornings found yourself squirming and explaining your actions of the night before. In the process of these wonderful experiences your Soul created for you, you always have free will. And so you go about choosing and creating many other components of this life-game that are in addition to what the Soul's desires have been. You take dance lessons, learn to think before you speak and to pace yourself at parties. You become more masterful and soon the embarrassing situations no longer happen so frequently. Your Soul is satisfied in this one experience. Of course, your Soul has many, many, many experiences it wants to experience through you in this lifetime. This amazing time of Shift is adding to how you experience both your Higher Self and your Soul. As you begin to remember yourself and return to higher levels of consciousness, aspects of you and the Higher Self are going to merge very rapidly. As you begin to experience yourself as the merged Higher Self, greater levels of knowledge, wisdom, and understanding that the Higher Self IS begin to be who you are. Simultaneously, your Soul plays an enormous role in all that is. Your Soul plays much more in the non-physical realm of consciousness which is gigantically vaster than the physical. It's as if the concept and reality of physicalness is a grain of sand on a beach. Everything else is non-physical. But we humans only know what we know, so obviously physicality is the whole universe. Right? (Not even close, but we don't know that yet). As you complete the agreements you made with your Soul (i.e. experiencing and mastering embarrassment) the veils between you and the Soul become thinner and transparent. Soon you and your Soul are one and the creation process becomes vast and beyond third dimensional limitations. As you intentionally awaken and merge with you Higher Self and Soul during this Shift, you are doing something that has never been done before. According to Archangels Michael, Metatron, Zadkiel, Uriel and Master Kuthumi, those who are intentionally and with great attention focused upon their personal evolution become full aware of the consciousness of the Soul as it plays in the physical. You also begin to build a bridge back to the heart of Creator. This bridge is referred to in various texts as the "Monad." The Monad is the bridging element of the Soul that has conscious awareness in the non-physical. 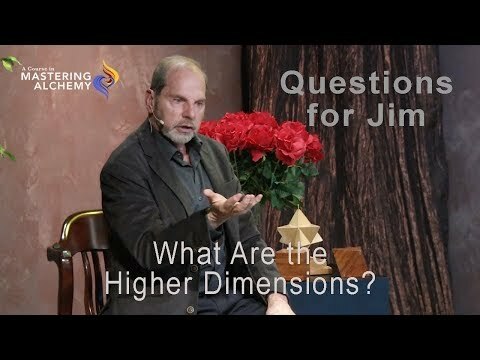 You are in the process, as you go through these evolutionary steps, of becoming one with the Higher Self, as well as becoming one with the physicalness of the Soul. You also are beginning to access the Monad and the non-physical universe; the Mother/Father Creator. This is a new adventure, new territory. And the archangels and masters are very, very please and in awe of what YOU are accomplishing. You are big and significant. You are important. Nice put. ~..I always though, think that my soul is on (difficult word) a dome in the sky, of a.. colour blue.